진실하고 꾸준하게 자신의 실패를 비참한 것으로 만드십시오. 그렇다면 그것은 OO과 다르지 않을 것입니다. Make your failure tragical by the earnestness and steadfastness of your endeavor. 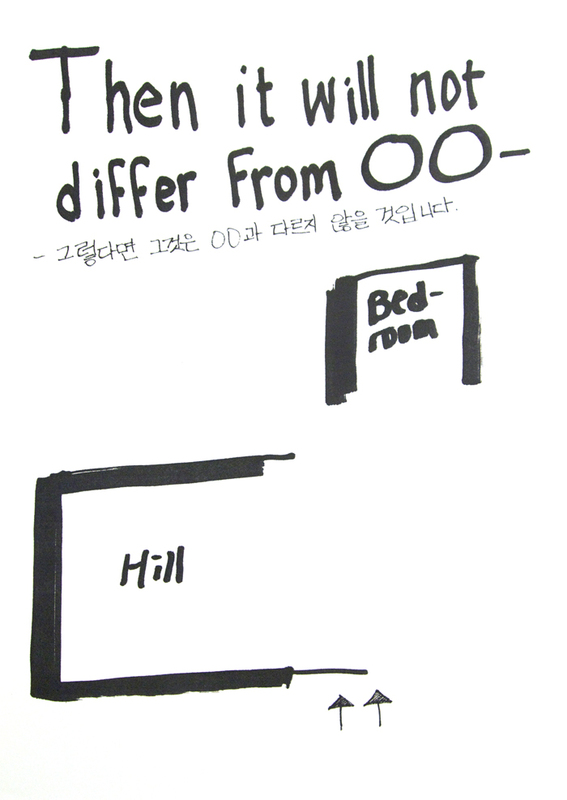 Then it will not differ from OO.